ZAS! 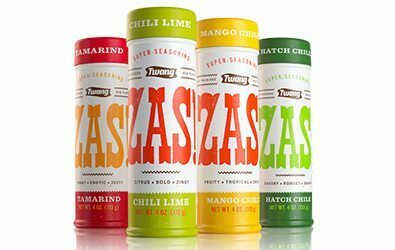 Super-Seasonings are a line of premium-flavored blends that add a spark of authenticity and inspire creativity in food by bringing regional flavors to the dining table. Each shake of ZAS! takes you to exotic destinations. From a fruit stand in Mexico City to a mango grove in India, ZAS! will take you there. ZAS! is about trying something new and sharing it with the people you love.